See what you are doing in the dark. Quality LED Light Products At Quality Pricing. Is off-road fun your hobby? Whether it’s quad-ing, sledding or otherwise. Why not have fun at night as well by mounting a high-quality LED light (or lights) and enjoy your hobby late into the evening and see everything. LED Lights for the Work-a-holic. Ranchers, Farmers, Oil & Gas, Mining and just about anybody with a truck. Things go bump in the night and you have to look into it. 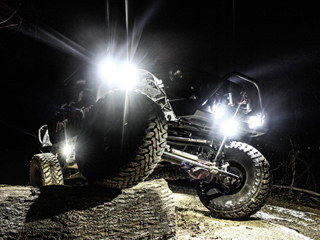 For all of those who can’t wait until daylight to punch out, we have an LED light for you. Mother nature doesn’t always play nice. Farming is a seasonal job and you need to get it done. 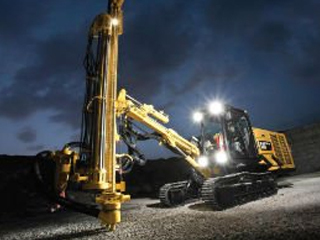 Take advantage of the late fall weather and work later into the night. 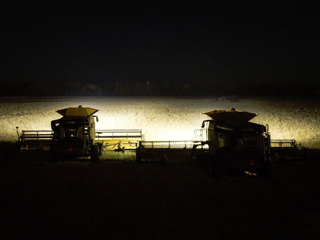 Our LED Light Bars will light up the night and let you work before the frost or snow finishes the crop before you do. When the job has to get done you can’t let a little think like darkness get in your way. Light up the night with our LED Lighting. Powerful LED Lights can help you see what you are doing. No more excuses. Get the job done. With Kodiak LED Light Products. That’s over 1 KM of usable light! 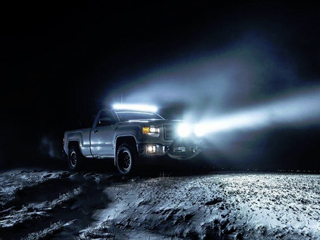 KODIAK LED Light bars are easy to install and produce a tremendous amount of light. Our Cree chips literally last for years. Blue LED Lights provide better illumination of the spray boom nozzles and allow the operator to see the spray pattern better. This will not only help avoid spraying obstacles or unnecessary areas, especially at dusk and low light conditions. Night spraying can offer advantages, such as reduced wind speeds to minimize drift and slower rates of evaporation. Defective nozzle spray patterns can be much more difficult to see in the dark, even with boom lighting. Multiple times each week we are seeing multiple sellers misleading potential buyers. A potential buyer asks a question and the seller straight out lies to them! They are leading the uneducated buyer that the products being sold are “the best on the market“. When in fact they are bottom of the barrel goods. Here at Kodiak LED Lights we stand behind our products. With so, so many LED products on the market and with a large price range, how is a customer to know the difference. 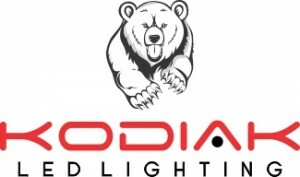 Kodiak LED lights are purchased directly from the manufacturer. We don’t have players in-between adding a mark-up for their time and effort. Our goal is to provide quality, Grade A products, Quality Service and a Solid Warranty. All while keeping our prices as low as possible. Everyone is, or should be, in the business to make money, but not gouge. A happy customer is the best form of advertising! Do you have a lot of friends in the farming community or do you work in the agri-business sector? Kodiak LED offers pricing for dealers, personal or business. Fill out our quick form for more information. Anything you would like to tell us about you? Low quality chips have a shorter over-all life span. Most sellers are aware of what they are selling and will only warranty the products for a short period of time, because they won’t last much longer than that. A good LED chip will always shine bright, whereas a poor quality chip will lose it’s brightness over time. There are many LED chip types. Within each chip type, there are many chip grades. Would you buy a new car without warranty? Don’t cut yourself short! If the product has little to no warranty, there is a reason for it, it won’t last the test of time. A lot of people try to save a few bucks by buying bars with a sub-par lens such as tempered glass. Often these lens’s shatter, and broken glass lens’s are not covered under warranty… Leaving the buyer with a broken bar that will not be replaced. IP68 (Kodiak/ Rigid) quality brand name light bars. Cree’s leadership begins with innovative materials, primarily silicon carbide (SiC), that provide high-efficiency performance for numerous semiconductor applications. Using SiC as a platform material, Cree has spent over 20 years developing an array of new technologies that far surpass traditional ones. LED chip type and grade. | Authentic Cree chips are made in the USA. (Kodiak tested to deflect a direct shotgun blast). 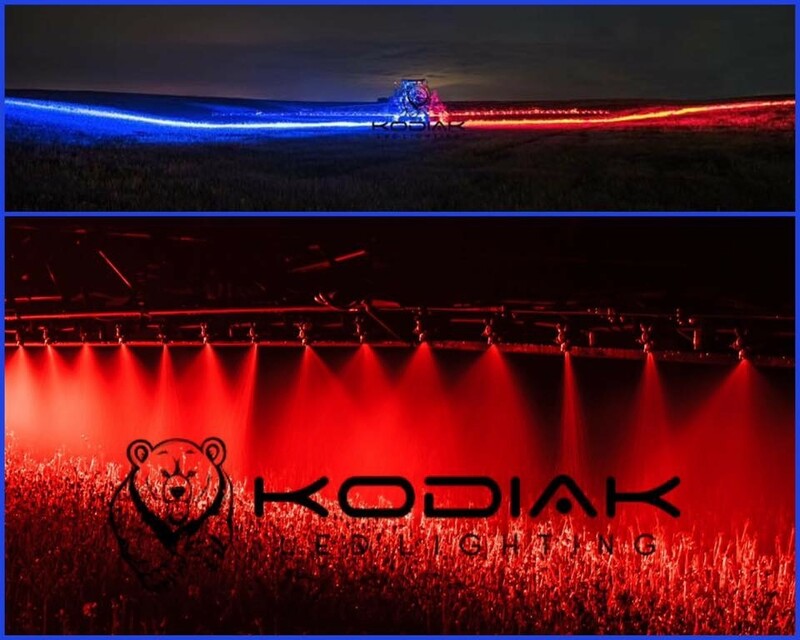 If you have purchased a KODIAK LED directly from us or from on one of our many product representatives you are covered. If your LED Light Bar has water in from a crack or hole, or a LED Chip won’t light up. Then we will replace it with a new bar of equal length to replace it. Free of charge! We are working on our new site. Want more information on our products? As our site is currently under development, we would be happy to provide products and pricing for your LED Light needs.